Have you ever tried on dress pants that have fake pockets? Or don’t have pockets at all? How about a blazer? Or a hoodie? Girls — you know what I am talking about. Well, two UW students have had enough. 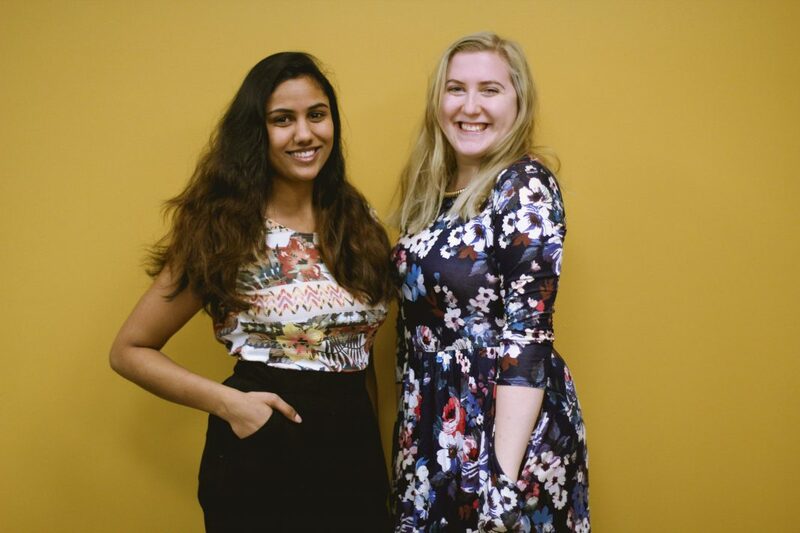 Visha Vijayanand, currently 4B Political Science, and Jessica Stanton, BA Studio Arts ’14, started Poche Posh two and a half years ago, dedicated to selling women’s clothing with pockets, including dresses, skirts, cardigans, tops, bottoms, and rompers. 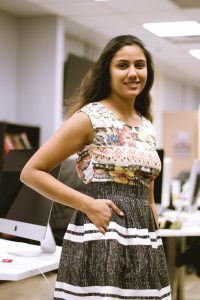 All the models on their site and social media are current and past UW students. Last fall Vijayanand took a foundations of venture creation course offered through the Conrad Business, Entrepreneurship, and Technology Center. It is designed to show students the processes involved in moving an idea from conception to launch. Vijayanand said everyone involved in the course is eager to help and support in any way they can. Poche Posh has seen a little bit of Internet fame recently, with a post they made on Tumblr showing what they were producing has reached over 50,000 notes as of Jan. 16. “If you asked us [how we were doing] two days ago, we would be like, ‘we started a business,’ now we are viral on Tumblr and Facebook,’” Stanton said. 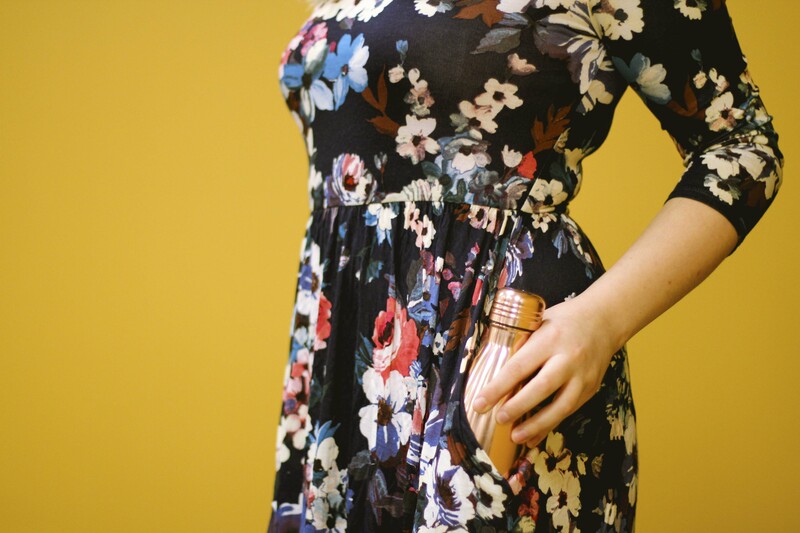 Poche Posh is now looking to expand into the plus size market to keep up with demand. 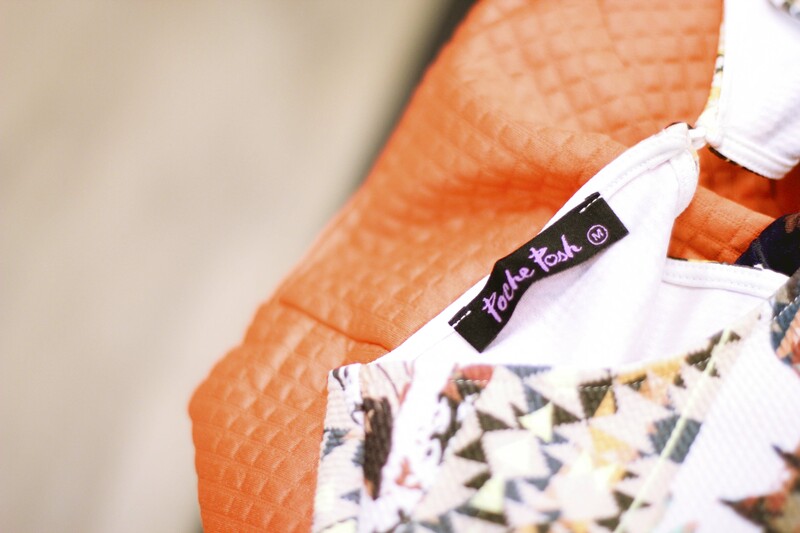 They ship clothes worldwide presently and look to continue growing the brand and company. Vijayanand described the manufactured clothing as very vibrant. “It is a reflection of our personalities and how we have wanted to dress our whole lives,” she said. For people interested in trying on any of the clothes that are for sale, Poche Posh currently runs out of the Velocity Garage. “The clothes range from $20 to $70, making them priced towards a student market, and take five to seven days to ship,” said Vijayanand. Stanton and Vijayanand also had some advice for people looking to enter the world of entrepreneurship. Vijayanand said to find a friend to go into business with. Stanton and Vijayanand talked about how important it is for arts students and “creative minds” to become involved with Velocity, as there are fresh perspectives and skills in high demand. They mentioned how many new startups are paying to have logos and marketing templates designed for them, when there are entire programs dedicated to teaching students how to do these things that Velocity startups could tap into. They also spoke about the lack of female entrepreneurs and how they are doing their best to allow other women to be comfortable in that space and try new things. Vijayanand said they want to expand Poche Posh with people passionate about pockets too. “They can send us an email and we would love to have coffee with them to hear what they have to offer,” she added.